Tencent Holdings, in which South Africa’s Naspers holds an approximately one-third stake, will lead a US$8,6bn acquisition of game maker Supercell, getting its hands on some of the industry’s most popular mobile titles through potentially its largest-ever overseas deal. China’s largest Internet company is leading a group that will buy 84% of Supercell, including shares held by SoftBank Group and current and former employees. 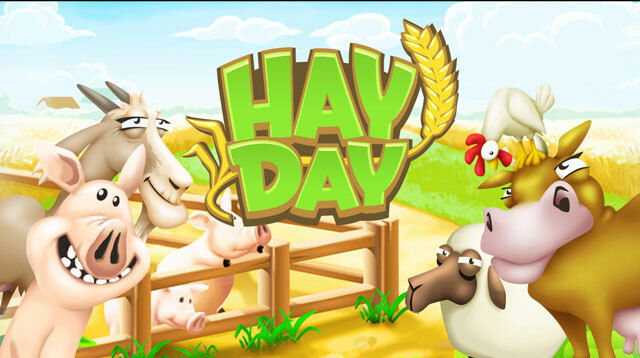 The deal values the Finnish gaming house at about $10,2bn and adds chart-toppers Clash of Clans and Hay Day to a Tencent portfolio that dominates the Chinese social media scene but made few waves abroad. Tencent, Baidu and Alibaba Group have embarked on an acquisition spree, seeking content and technology in their tug-of-war over the world’s largest internet population. The Supercell purchase may galvanise a wave of overseas deals as the trio’s ambitions expand beyond a slowing home market — till now, the triumvirate has focused much of its spending domestically. “The repeated success of Supercell makes it a perfect asset in the Tencent empire,” said Joost van Dreunen, CEO of SuperData Research, a New York-based market researcher. SoftBank rose by 1,4% to ¥5 842 in Tokyo before the deal was announced. The shares have declined by 4,8% this year. Tencent gained 1,3% in Hong Kong. 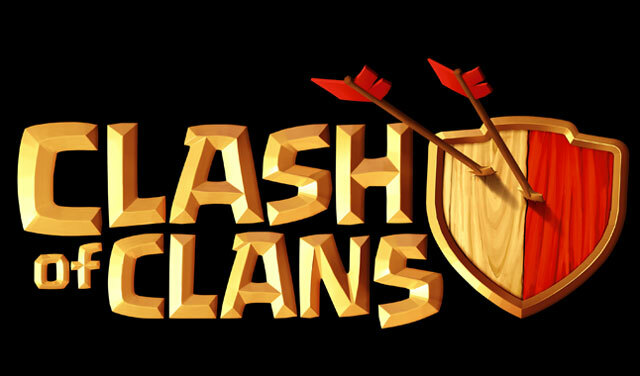 Tencent formed a consortium to take control of Supercell and has begun negotiations with “potential co-investors” to join that group. It expects to eventually keep 50% voting rights in that group but will complete the acquisition on its own if necessary, it said in a statement. Tencent will distribute Supercell’s games in China. “We are excited that Supercell is joining our global network of game partners, and will preserve their independence and enhance their advantages,” Tencent president Martin Lau said in the statement. Tencent’s multibillion-dollar outlay is unusual for a company that typically prefers smaller deals or strategic stakes in companies. At a $10bn valuation, Supercell’s price tag outstrips the $5,9bn Activision Blizzard agreed to pay for Candy Crush Saga studio King Digital Entertainment in 2015. Supercell’s mobile games employ a “freemium” model where apps cost nothing to download but users can buy perks or special items to gain an edge. That approach has created a string of successes from King’s Candy Crush to Clash of Clans, a mobile battle-strategy game that’s consistently among the top-grossing. Supercell’s revenue surged by 36% to €2,1bn in 2015. The acquisition should help safeguard Tencent’s lead in gaming and content over Alibaba and Baidu. Tencent already gets more than half its revenue from games, many designed in-house, and has invested in League of Legends developer Riot Games and Glu Mobile, the San Francisco-based studio known for smartphone titles featuring Kim Kardashian and Katy Perry. Alibaba’s also invested in gaming, including in US developer Kabam, but Tencent has the advantage of operating China’s most popular messaging services in QQ and WeChat. The sale will go a long way toward cleaning up SoftBank’s debt-laden balance sheet. It’s part of Masayoshi Son’s effort to focus capital on promising start-ups. SoftBank has decided that games aren’t a core part of its business and has already agreed to unload game developer GungHo Online Entertainment while it is raising $10bn trimming its stake in Alibaba. Son built his corporate empire by borrowing heavily to finance acquisitions, transforming a humble computer software distributor into a global technology giant. While earlier bets like Alibaba paid off, the purchase of money-losing Sprint backfired. SoftBank led a deal for 50,5% of Supercell in 2013 for $1,5bn before adding a further 22,7% last year.